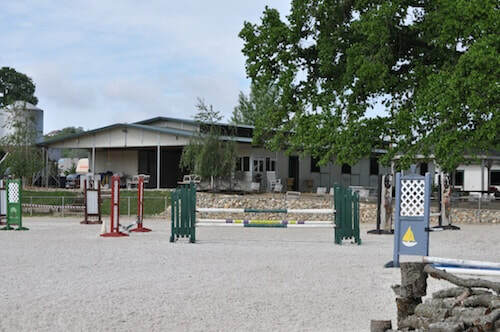 Equine Unlimited Inc | Boarding and Training - Equine Unlimited Inc.
​Equine Unlimited boasts two indoor barns, one with attached walk-out paddocks, as well as pipe pens, and beautiful large pastures. There are several round pens for turnout, wash racks, and numerous cross-ties with plenty of shade. 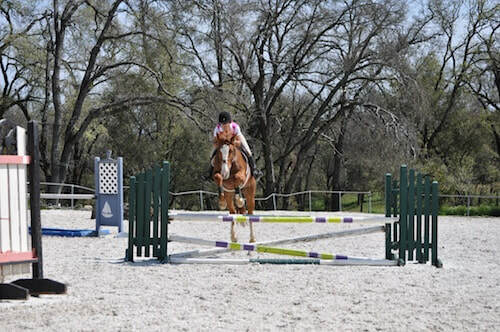 An oversized arena is available with state-of-the-art GGT synthetic fiber footing. The footing combines a fabric and fiber lofting agent with fine sand, so it’s gentler on horse’s hooves and legs, with much higher impact absorption for less concussion. Light trail riding is available around the property, so you can warm your horse up or down while enjoying the many pretty views. 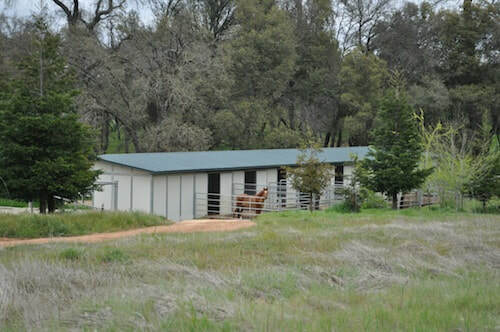 The facility is minutes from Highway 50, with easy trailer access and ample parking. 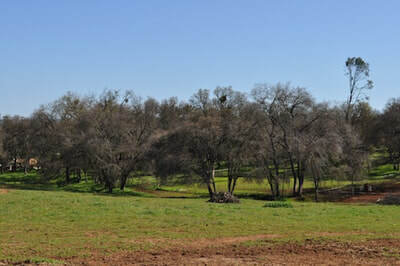 Please call Malinda at (916) 718-8662 for current pricing. 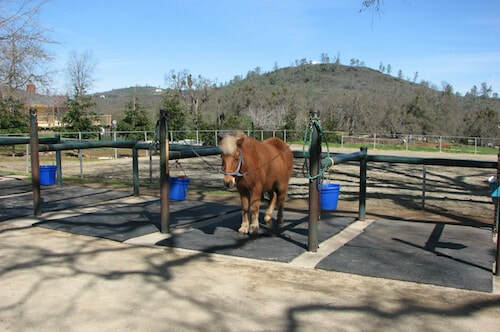 Equine Unlimited offers professional training services for horses boarded at our facility. 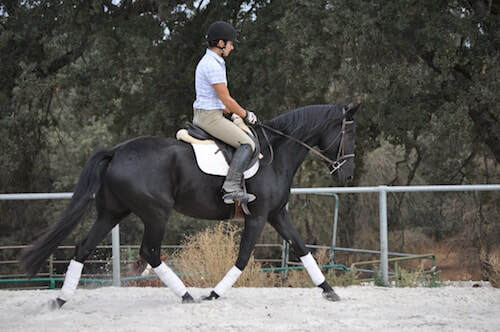 The training program includes horses of all abilities and breeds, from the starting of young horses to keeping the premier hunter/jumper in top form. 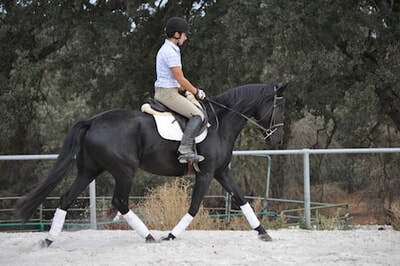 Full training includes three schooling rides per week (for the horse) and two half-hour lessons per week or two one hour group lessons (for the owner). 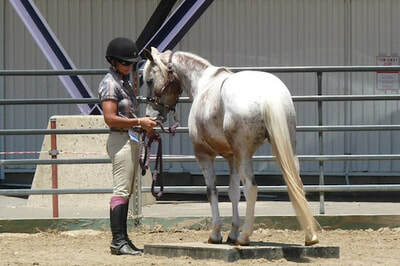 Mane pulling, basic clipping and baths are included. Half training is also available. Half training includes two schooling rides (for the horse) and one half-hour private lesson per week or one group lesson (for the owner). 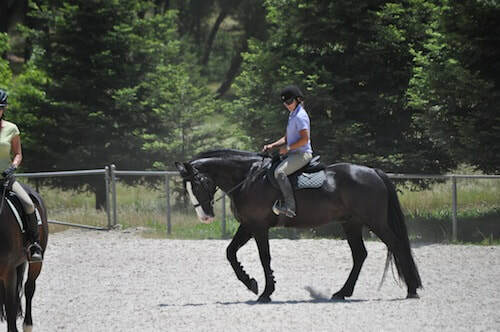 For horses just needing a quick tune-up, training rides are available on a session by session basis. Malinda has been successful in significantly improving a horse’s performance through a disciplined training program. 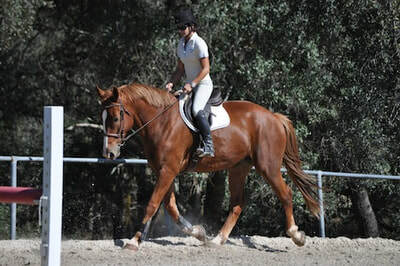 Her many years of experience and personalized service can create a long-lasting, fulfilling partnership between horse and rider. 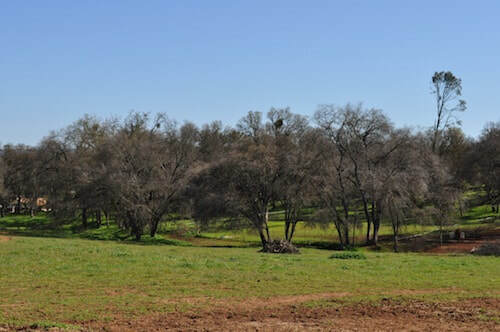 For current pricing, please call Malinda directly at (916) 718-8662.